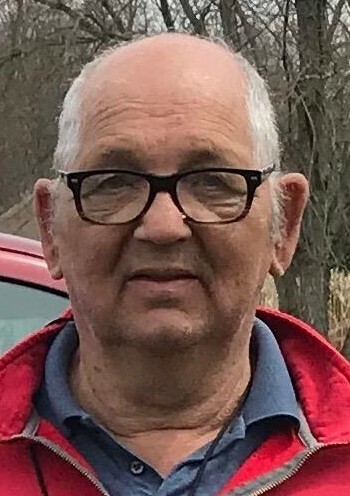 Obituary for Norman P. Johnson | Family Care Services, Inc.
Washingtonville- Norman P. Johnson, age 74, of Washingtonville, died on Friday, February 8, 2019 at Circle of Care in Salem. He was born on July 31, 1944 in Salem, a son of the late Robert and Beatrice Trotter Johnson. Norman was a veteran of the United States Army having served during the Vietnam war and had worked as a crane operator for Alliance Castings. His wife, Doris Stouffer Johnson, whom he married on May 30, 1965, preceded him in death on December 24, 2000. Norman is survived by a son, Phillip Johnson of Washingtonville; brother, Sherman Johnson of Lisbon; two sisters, Becky Martin of Washingtonville, and Barbara Smith of Tulsa, OK. Also surviving are four grandchildren and one great grandchild. He was preceded in death by two infant sons and a brother, Jim Johnson. Arrangements have been entrusted to the Woods-Rettig Funeral Home, Leetonia.